Support your patio and front porch in style. Personalize your porch with elegant decorative corner brackets. 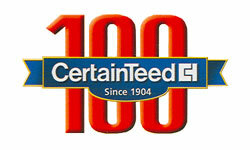 Manufactured by CertainTeed, you're guaranteed the same level of quality and strength you've come to expect from Bufftech products and a century of experience. CertainTeed's EverNew line of vinyl porch posts are reinforced with an aluminum load-bearing support system and guaranteed with a limited lifetime warranty and 5-year SureStart™ parts and labor protection. Vinyl is easy to install and maintain and never needs to be repainted, stained, or treated. 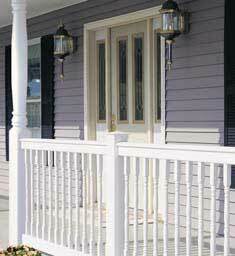 EverNew structural porch post columns are available in a number of attractive styles and complement EverNew railing systems and Bufftech vinyl fences. 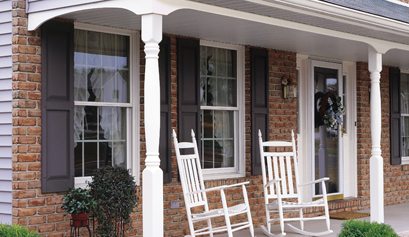 CertainTeed produces vinyl porch posts in two signature styles and multiple colors. 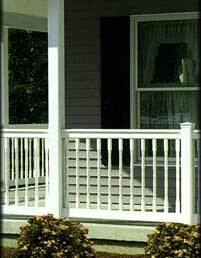 Colonial porch posts are available in both white and almond, while the square style comes in white, clay, and almond. Tie-down mounting plates & post trims now come standard with every post! 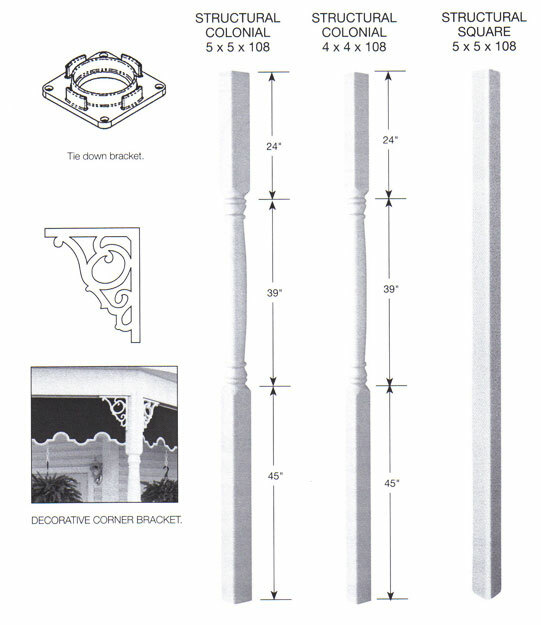 Order your EverNew vinyl porch posts today or contact us for more information. At Discount Fence Supply, we aim to offer the lowest prices available online. If you find a better deal from one of our competitors, contact us! We would love the chance to earn your business, now and for the future. You shop. We ship. You save. Remember, though, it must be the same EverNew porch post for an accurate comparison.